F series tyre couplings are manufactured by multi directional flexible and it is of interchangeable tyre couplings. 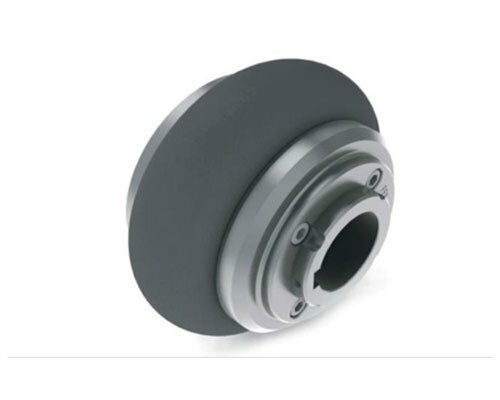 These F series tyre coupling are largely used in electric motors and in mud pumps for the mechanical power transmission purpose. As we are making this F series tyre coupling very strong and with top quality, so it provides better protection while holding heavy loads and heavy shocks. This coupling is useful for various applications in the industries.